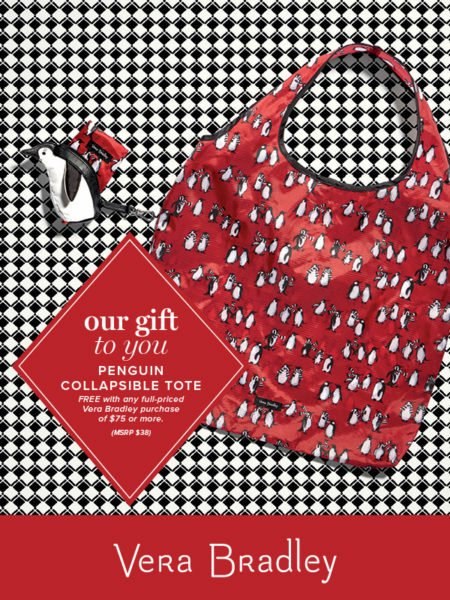 This adorable Collapsible Penguin Tote is yours FREE with a $75 Vera Bradley purchase. 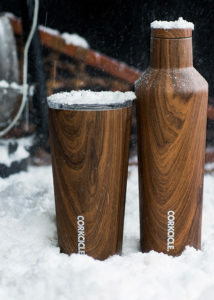 Limit 1 per customer, while supplies last. 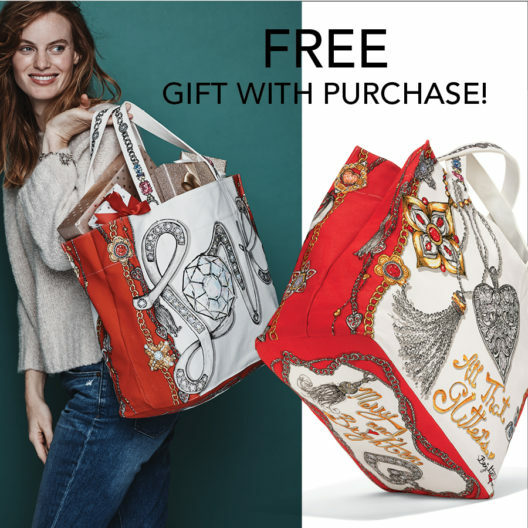 Cannot be combine with any other Vera Bradley offers. 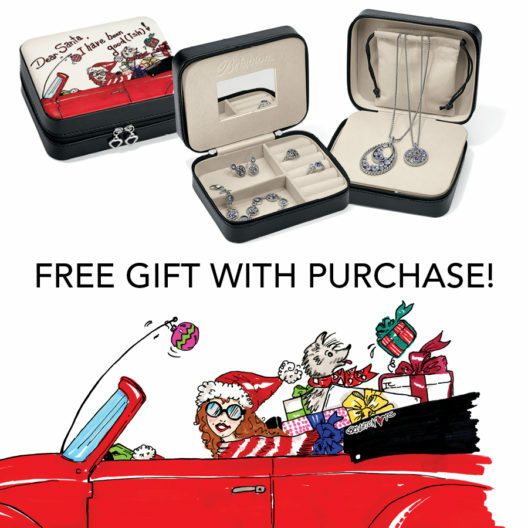 With a single in-store Brighton purchase of $75 or more receive our “Dear Santa Travel” Jewelry Case absolutely FREE! 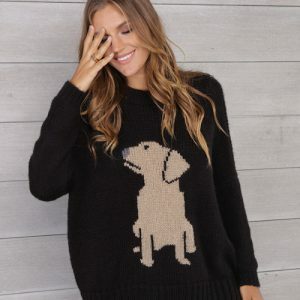 *(Retail value $40).